Finding friends is much harder as an adult though. How awkward is it to ask someone to be your friend past the age of 12? Kudos to my 7-year-old who can just run up to a group of kids and BAM! insta-friends! I once thought I would never have friends after we moved from Philadelphia. 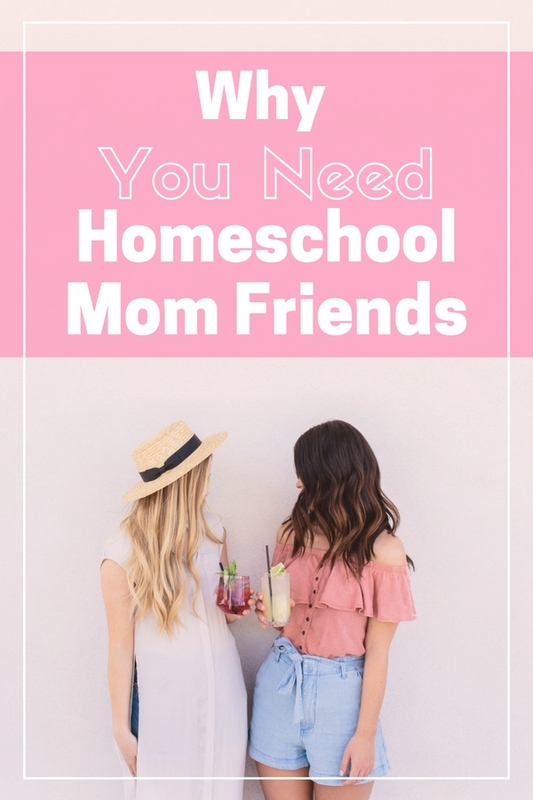 Then I found the secret to making friends: Mom Groups! A mom group is a wonderful resource for many women. There are many different things that it can provide, no matter what your interests, your work status, and your other characteristics are. Different people will get different things from such a group. I’ve found they usually benefit the children as well. Many women with young children have difficulty going to the places they used to go and hang out with the friends they used to hang out with. There are a lot of places that are not appropriate for young children- I’m talking to you Cat Cafe! You may suddenly be restricted, especially with your youngest of children. A mother’s group offers the perfect opportunity for moms to just talk and connect with one another. It is nice because they will share a lot of the same experiences, issues, and problems. It’s easy to feel like you can relate to each other in a group like this. A lot of us feel like we would go crazy without some adult interaction so this can provide us with that and offer connections that lead to new friends. 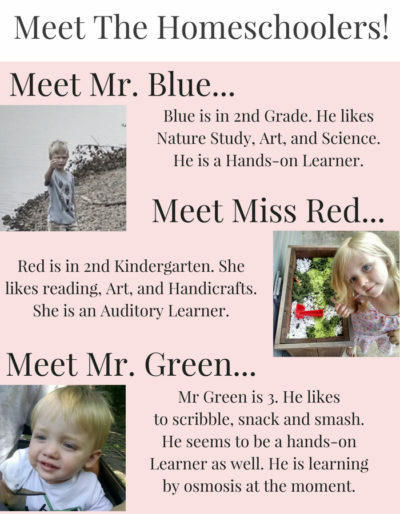 It is very good for children to get a chance to play with other children. A mom group can obviously help provide this too. 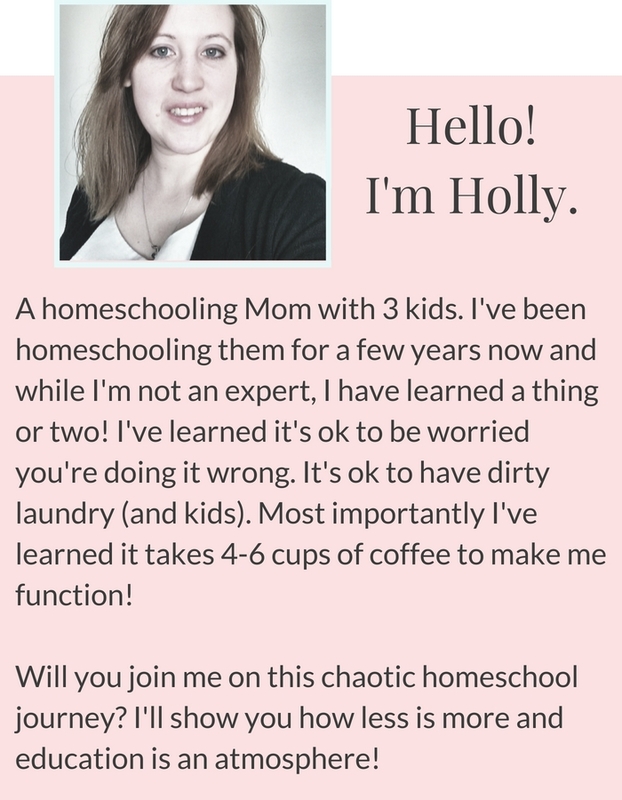 I mean isn’t one of the primary concerns of homeschooling socialization? My mom tribe meets to go on playdates or do other activities and field trips. The children will get a chance to be with other children, and at the same time, they often get to learn alongside each other. 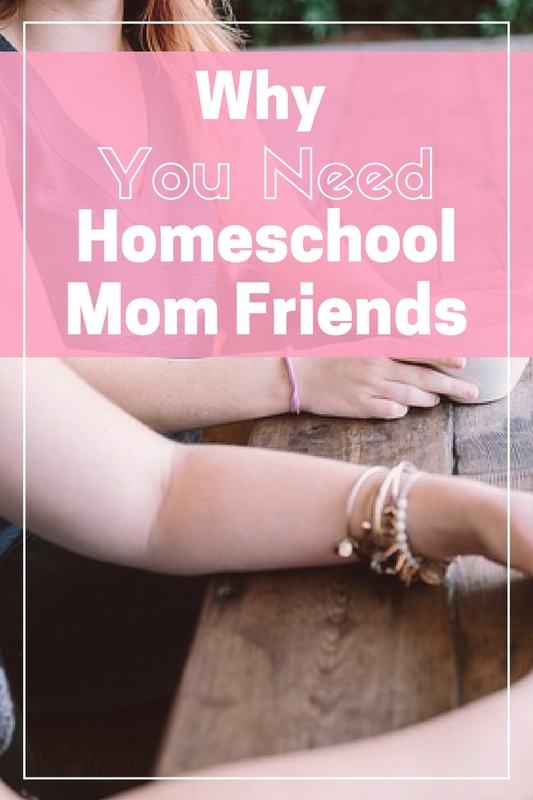 Many women, especially new homeschoolers, need information or help with different things. There are many issues that can arise with children, from understanding state reporting to learning difficulties and curriculum advice. You may get a lot of information from people who have dealt with the same issues. Many mothers feel like they need support at times. Many mom groups are there to provide that. For instance, a lot of mother’s groups have a practice of giving free meals to a new mother, in fact my tribe just did this for a mom! 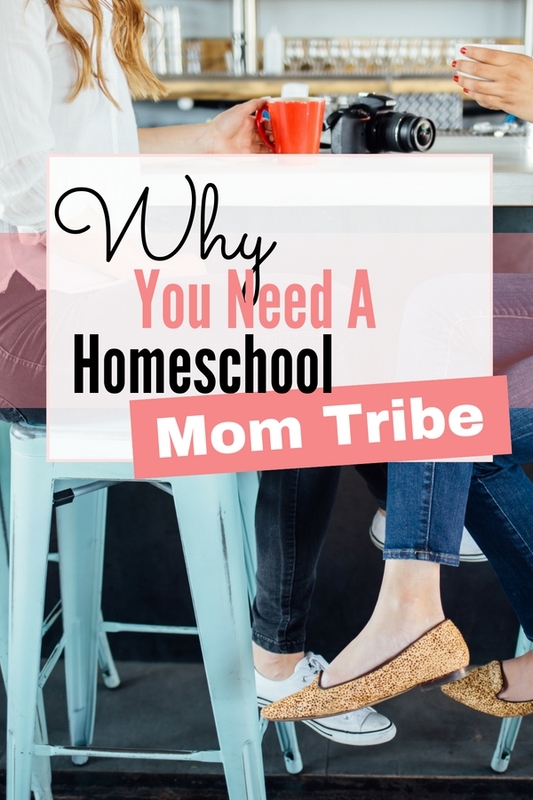 This can be very beneficial and solidify that mom tribe feel. I mean isn’t good to feel that there are people out there looking out for you? 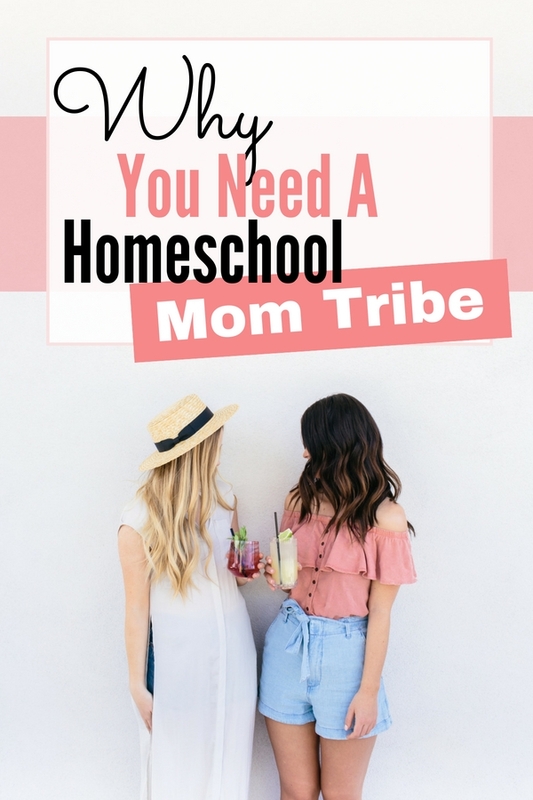 Of course this means you need to be looking out for the other momma’s in your tribe as well! I do work overnight weekends a few days a month! I find it can also be helpful to pick up a part-time or PRN job. It helps with getting out of the house and combating that isolation. For me, it’s a great combination of working/stay at home mom. I get to use my college degree but I am not compromising my desire to stay home with my children.